A little year six kid comes after our heroes, provoking strange physical problems when it touches them. No doubt about it: it's a spectre! 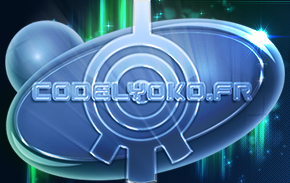 Our heroes flee to Lyoko to deactivate the tower that is allowing the spectre to be materialised. 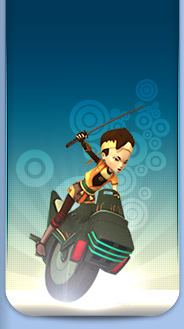 But on Lyoko, Aelita is devirtualised before reaching the tower. A huge problem because, in theory, she alone can deactivate towers. Jeremy soon discovers a second activated tower hidden by the first. It’s a normal day at Kadic Academy. Right up until a small boy approaches and hugs Aelita. Odd comments on the spontaneous love of children, but Aelita doesn’t feel well. Ulrich intervenes and separates the child from Aelita. Ulrich’s ears begin to buzz…while the reckless year six student hugs Yumi this time. Yumi begins to feel very ill and Jeremy realises; the child is actually a spectre come to steal the source codes implanted in the heroes. The heroes lock themselves in a room while the child waits outside. Ulrich, Yumi and Aelita are feeling worse. The heroes agree that Odd will stay there to distract the spectre while the others go to the factory through the window. The group leave while Odd barricades the door using a broom. Arriving at the lab, they virtualise immediately. They find themselves in the desert sector. The heroes don’t feel fatigued anymore thanks to the virtualisation. Hopping on their vehicles, they go in the direction of the tower and quickly find themselves confronted by Bloks and a tarantula. The battle begins. On Earth Odd is found by Jim. He is forced to leave his safehouse and run, leading the spectre around Kadic. He thinks he’s lost it but he’s suddenly caught. In the desert, Ulrich destroys the tarantula before the Bloks devirtualise him. Yumi tries to clear the way and create a barrier between the remaining Bloks and Aelita. 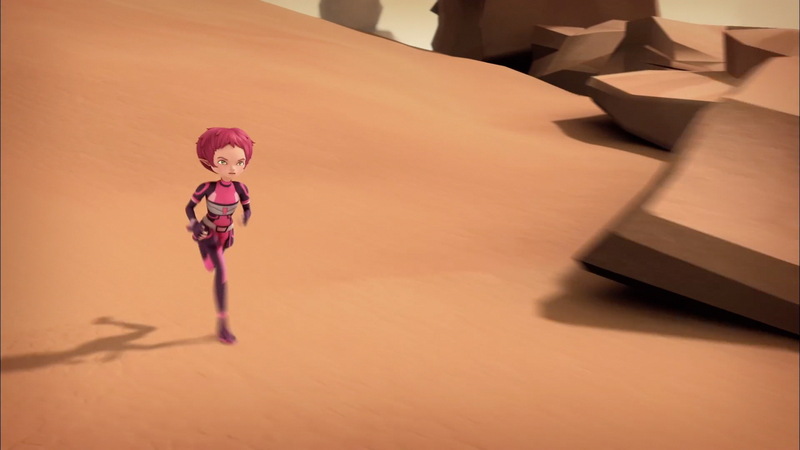 The last leg to the tower is a high sand dune…but a Blok goes around the obstacle and devirtualises Aelita. The situation seems critical. Jeremy proposes that Yumi devirtualise herself and they barricade themselves inside the lab until Aelita is ready to be virtualised again. However, Aelita has an idea; she asks Yumi to go deactivate the tower herself. Jeremy and Yumi are surprised…but decide to try. Ulrich leaves to give Odd a hand. 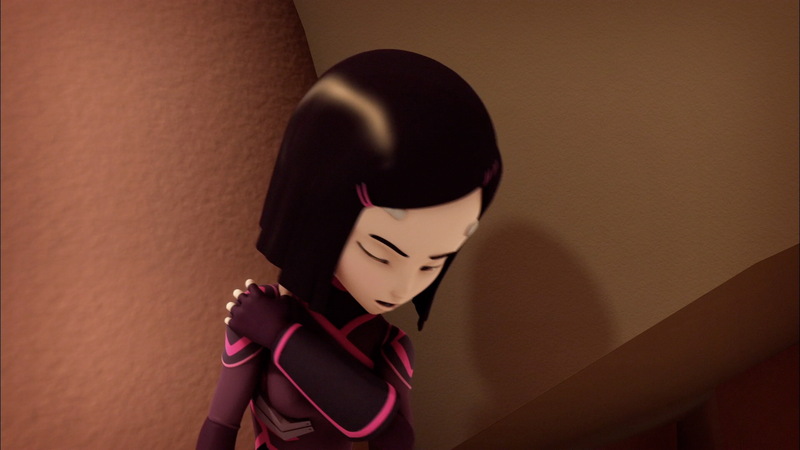 Yumi on Lyoko, following Aelita’s instructions, enters the tower and accesses the interface where the code Lyoko is to be entered. On Earth, the spectre disappears before being able to force open the door. 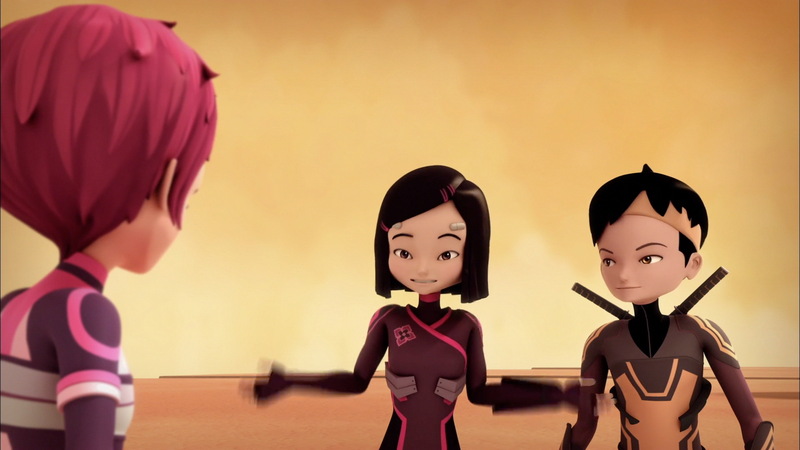 Jeremy and Aelita ask themselves about what Yumi had just managed to do. 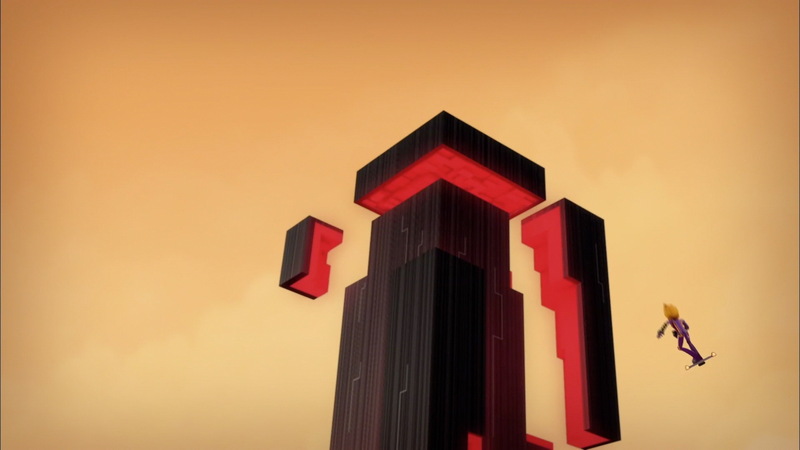 Aelita thinks that the integration of XANA’s source codes into them now allows them to deactivate towers…and that becomes good news as a second tower reveals itself. Jeremy puts it simply, XANA has tricked them. The signal of the first tower covered up that of the second. And that implies that there is another spectre. Yumi therefore heads towards the second desert tower. On Earth, Odd and Ulrich leave the room carefully; Odd’s presence could help Yumi get to the tower. On their side, Aelita works in a corner on trying to hack the second tower to discover the appearance of the second spectre. Her discovery arrives promptly; the second spectre looks like Ulrich…she calls Odd to warn him…he is startled and runs far away from Ulrich, heading to the factory at full throttle…Ulrich doesn’t have the chance to catch up; the clone appears, features fixed, livid and determined. Ulrich runs and barricades himself again in his room while the spectre rams its shoulder against the door trying to force it open. On Lyoko, Yumi approaches the tower but loses her Overwing to Krabes. Odd virtualises and goes into battle. Without a vehicle to get to the tower, Yumi is trapped and devirtualised. Odd doesn’t arrive in time to save her but manages to destroy the Krabe. It’s then his turn to try deactivating the tower. He runs into more difficulties than Yumi trying to get into the tower (because of his anxiety). He finally gets in and deactivates the second tower. The clone disappears after forcing the door open. From there, a new assessment is needed. Jeremy manufactures watches for each Lyoko Warrior. Connected to them in realtime, they allow them to know the number of source codes that remain inside them, in the electric flow of their body…and the result is alarming; Odd notably has already lost a lot. Combining the data, Jeremy calculates the point at which XANA is in the recovery of its power. Again the figures are worrying; 70%. If it succeeds in recovering all the codes, it will take control of the network and then nothing will be able to stop it. - Attack: Send two clones, generated by two different towers, to retrieve codes. - Towers deactivated by Yumi and Odd. - XANA has already regained 70% of its power. If it reaches 100%, it can take over the global network. - XANA's source codes are inside our heroes in their body's electric flux. XANA is regaining them progressively through spectres. - This source codes now allow Odd, Yumi and Ulrich to enter and deactivate towers. - Jeremy has created watches for his friends called Transwatches. They allow the gang to measure the number of source codes remaining inside them. 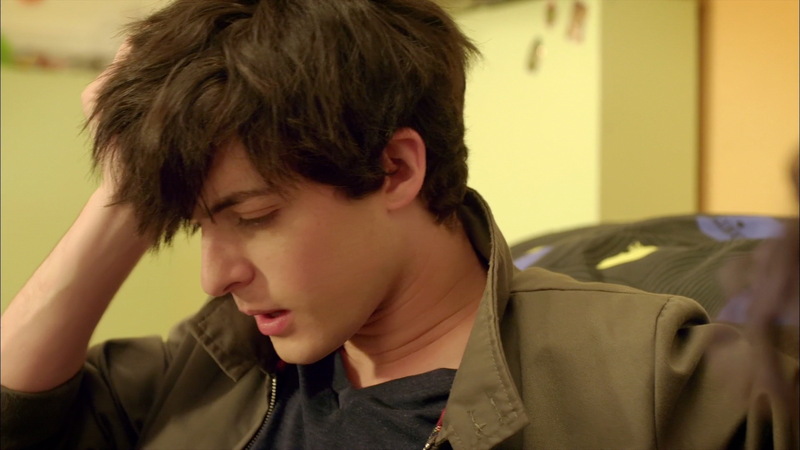 - William doesn't appear in this episode. - Odd has the least source codes. He has already been attacked by spectres several times. Odd: Wow Aelita, you're into little year 6 kids now? I hope you have a good lawyer! Jeremy: On Lyoko you're virtual, so it shouldn't give you much trouble. Odd (to the spectre that just grabbed him): Ok then, tell me! What's your problem, don't you get enough affection? (…) Your mother wasn't kind to you? She left you on the side of the road? Aelita: I'm worried about Odd. It may be in the form of a little year six kid, but this polymorphic spectre is truly dangerous. Ulrich: 3 against 3. We should be fine. Yumi: If I don't protect Aelita, we're dead! Yumi: I want to go in. I want to go in. I want to go in. Odd: An ice tea…I'm hallucinating… I'm coming, Yumi!! !